Christmas is supposed to be a relaxing, restorative time to celebrate with family. But as anyone with small children knows, it’s more like controlled chaos followed by a sugar coma. And that’s before the influx of new gadgets and flashy toys make their way from under the tree to every corner of the home. 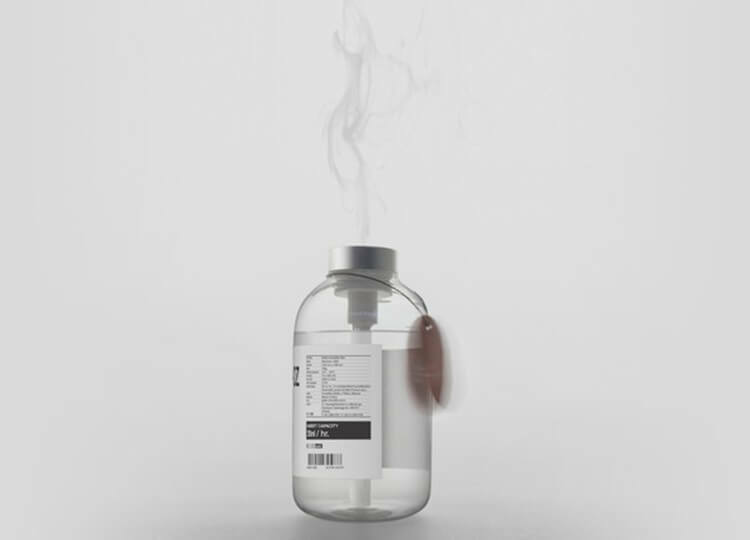 So if you’re angling for gifts that don’t come with batteries, plastic or a touch screen? 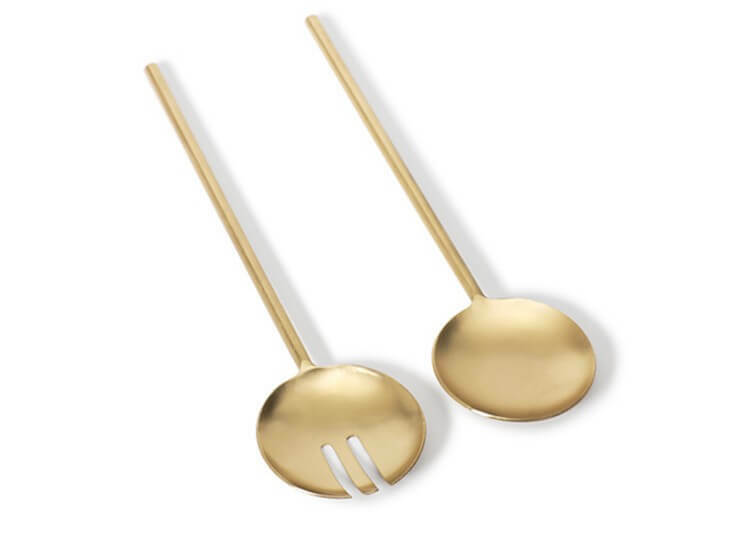 We’ve curated a list of gifts for quiet, thoughtful play. 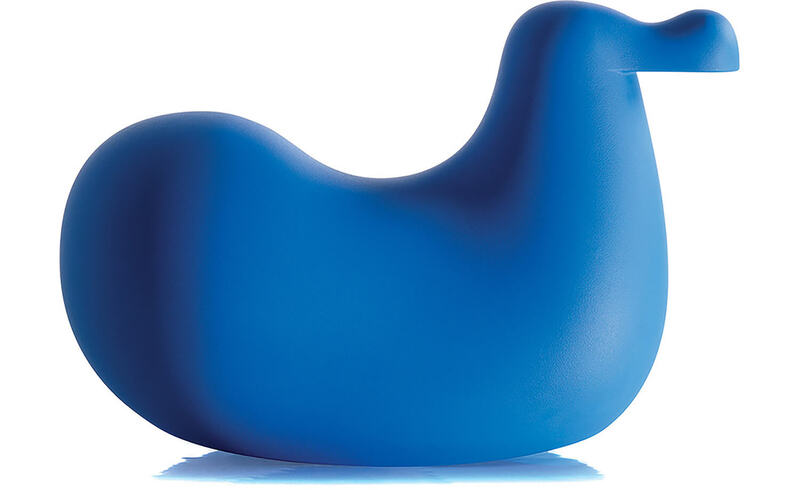 A bright, fun take on the rocking horse, this Oiva Toikka-designed rocking bird is perfect for indoor and outdoor use. With a smooth poly surface it’s easy to keep clean and comfortable for toddlers and small kids alike to use. 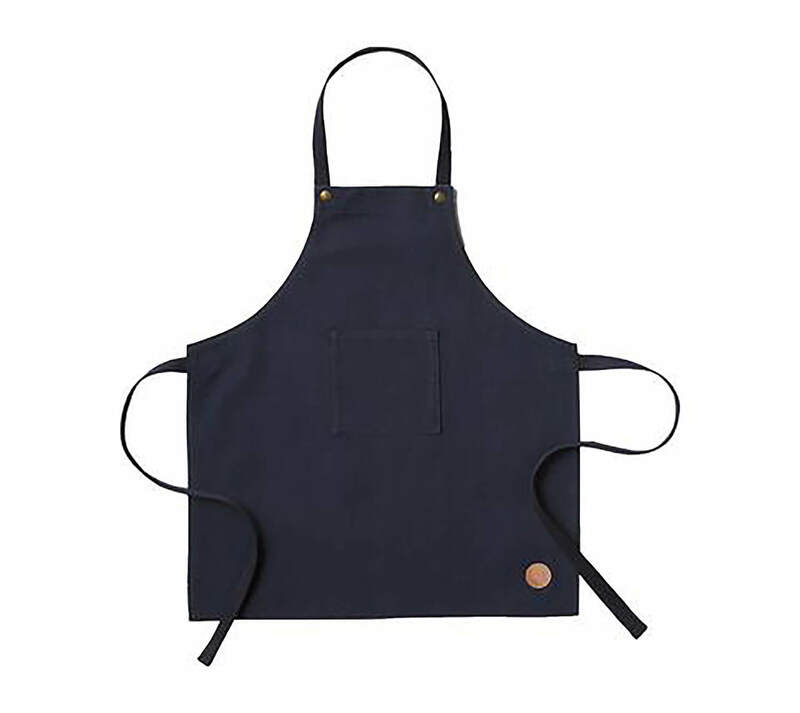 Encourage your kids to get hands-on in the kitchen (or at least keep them occupied while you get it done) with these charming dark blue aprons from Ferm Living. With a detachable necktie and front pocket for storing treats, they’re practical and aesthetically pleasing. Just the thing for a temporary playspace that can be easily packed up at the end of the day. 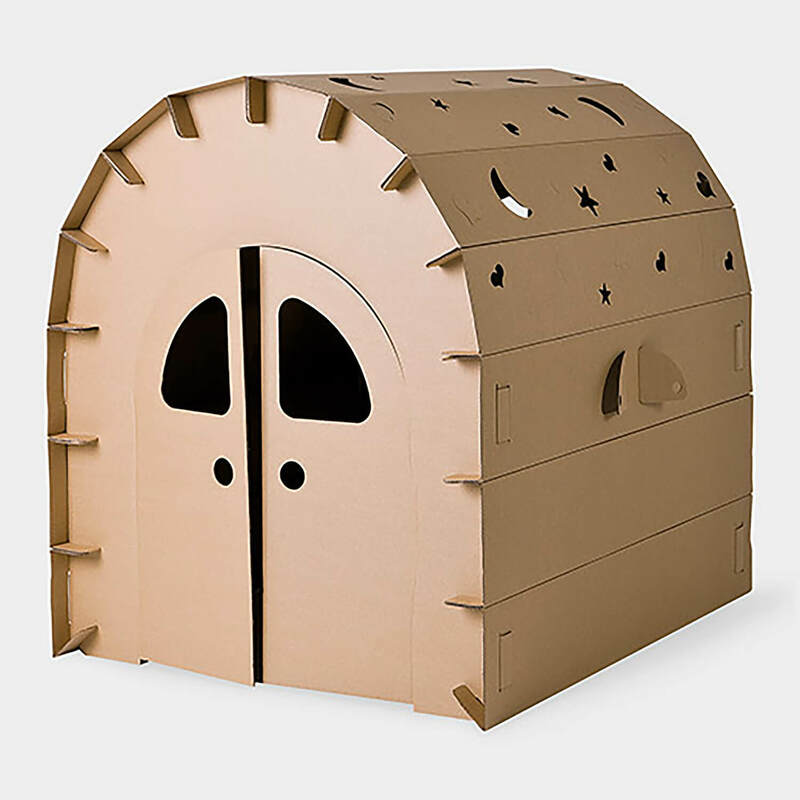 This igloo-shaped playhouse is lightweight and durable, made from corrugated, recycled cardboard. 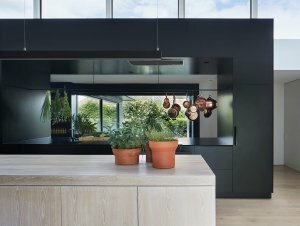 The simple, tool-free assembly is just another bonus. 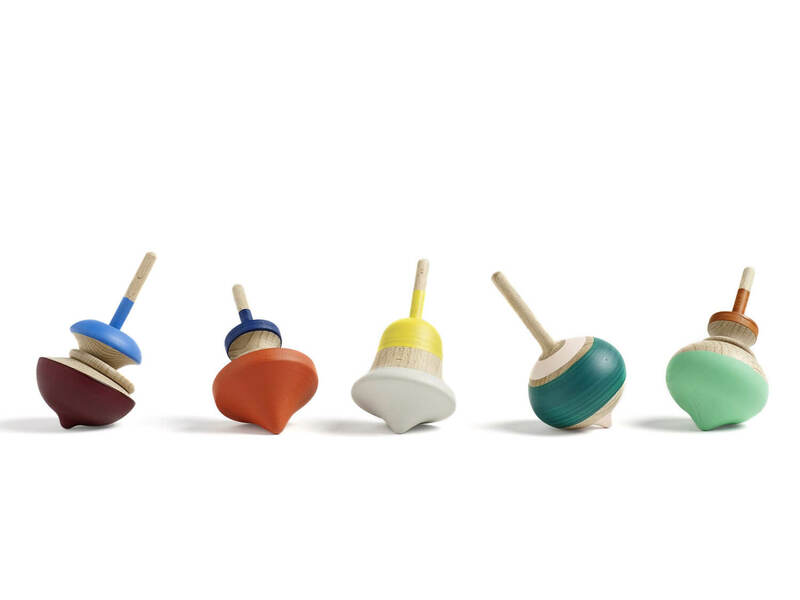 These colourful, wooden spinning tops from Hay are great as stocking fillers or bonbons. 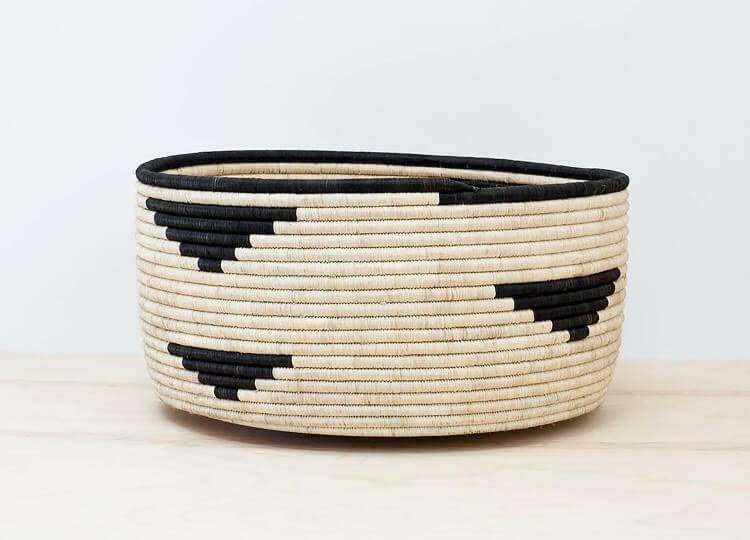 Made from birch and available in a range of colours, they’re a simple gift that has timeless appeal. Get them into a design sensibility young with this charming chair from Elements Optical Denmark. 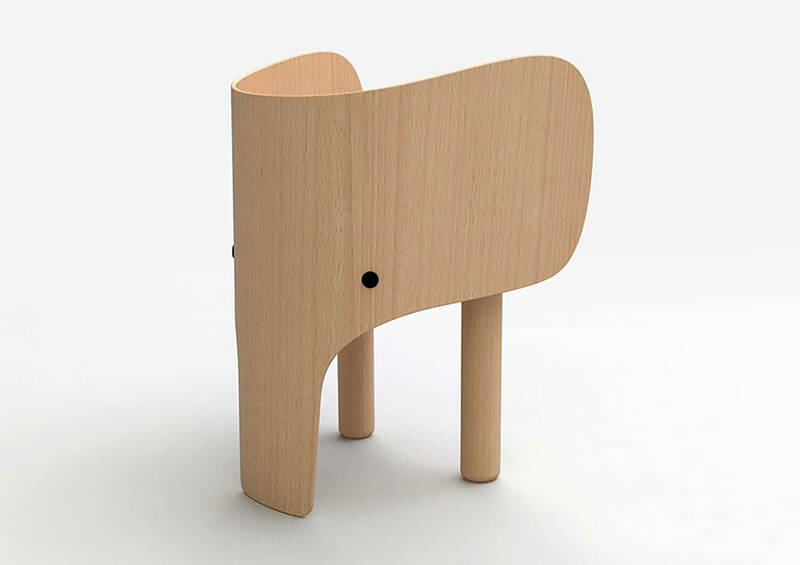 Made from European Beechwood, it is a playful addition to bedroom decor, in the play space or for a small-sized desk. 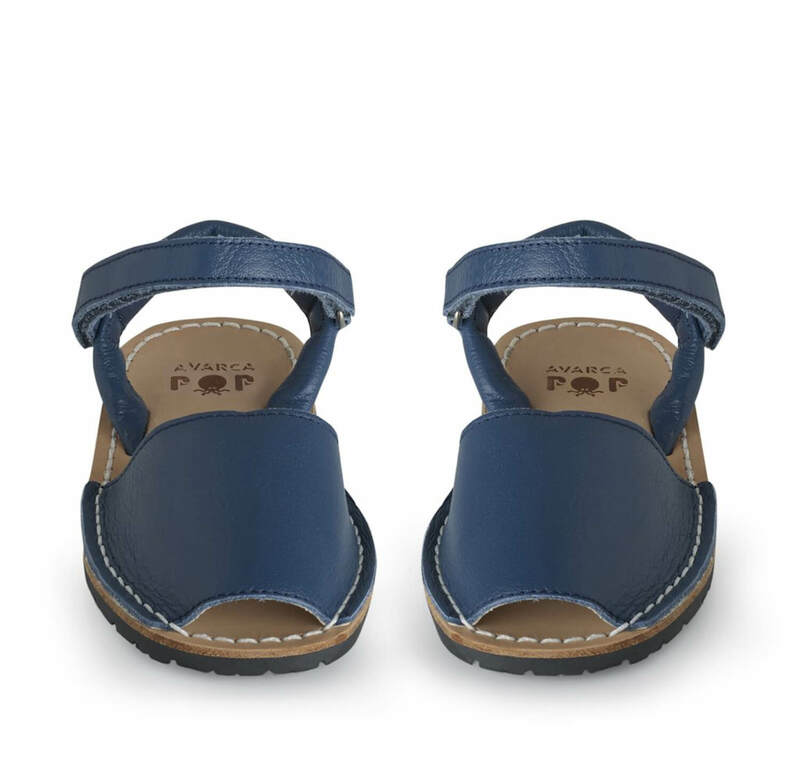 Popetto make quality, long-lasting sandals for little feet – we love the simple styles and colours. 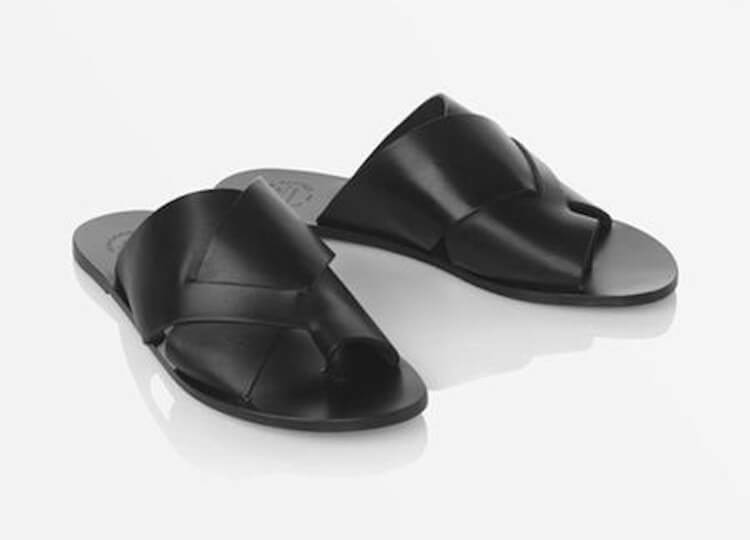 Handmade in Spain, the geniune soft leather upper and insole are sure to withstand plenty of summer days and active play. 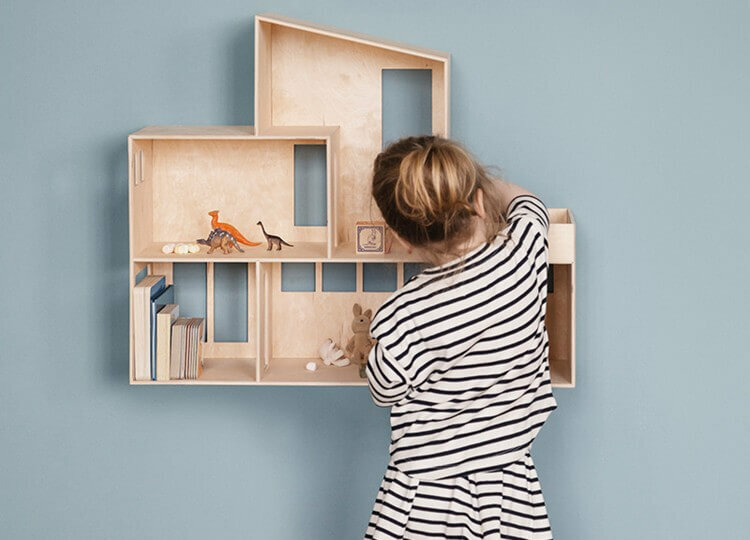 Taking the idea of a dollhouse to new highs, this miniature house from Ferm Living is a reinterpretation of the classic Funkis House. 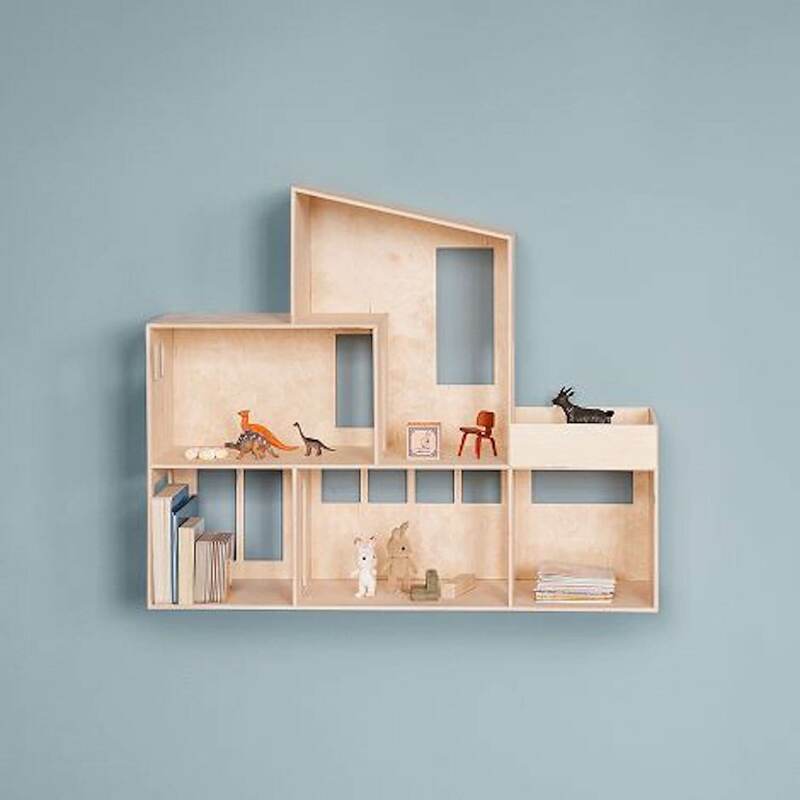 Made from a natural plywood, it offers up two levels of modernist living spaces to play, store or decorate as desired. 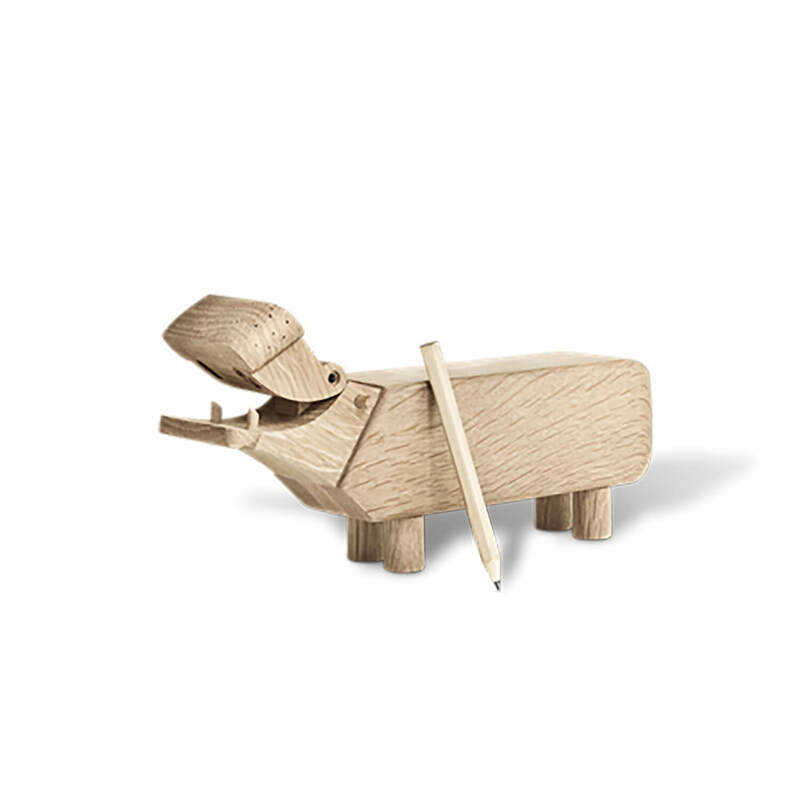 A classic Kay Bojesen design, this oak hippo was intended as a fun desktop item to hold pencils. As both a classic toy for play and a timeless workspace feature, it’s sure to delight little and big kids alike.